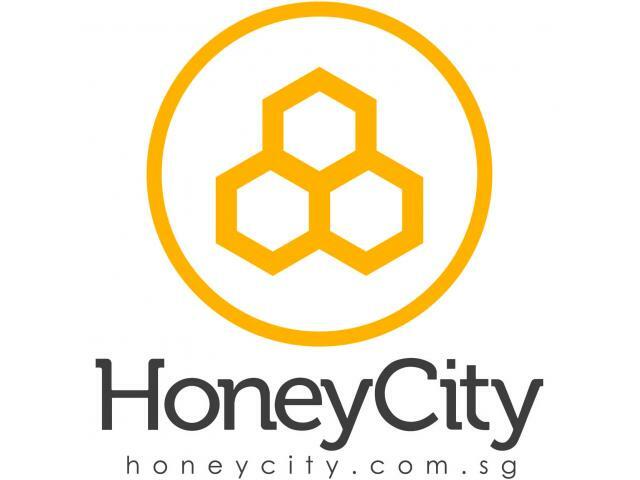 Trusted online store for New Zealand UMF® Manuka Honey, Chia Seed and other natural health food. Wide range of products, worldwide delivery. Get $5 off Today! 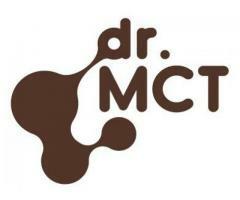 dr. MCT®is a brand established in Singapore under Keto Science Pte Ltd. Keto Science Pte Ltd works in collaboration with a leading MCT producer that supplies MCT products to large corporations in the United States and around the world. Visit their website to know more! 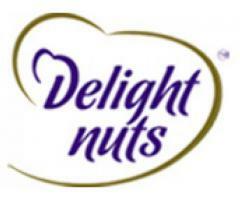 We serve best quality dry fruits and nuts across pan India. We have a state-of-the-art cleaning and packaging facility to ensure quality in all our processes. The dried fruits and nuts we offer are sourced from high-quality growers and hence they are premium in size, taste and flavor.